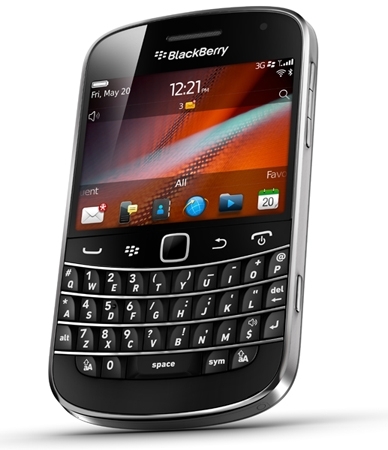 BlackBerry outage hits Europe, Africa, the Middle East | BlackBerry Blast! BlackBerry users in Europe, Africa, and the Middle East are suffering an outage today. Users apparently started feeling the outage at 11:00 a.m. Monday. According to the Telegraph, a bug on one of RIM's servers in Slough, England is caused the outage. All users on all carriers are affected. RIM has not released a statement.